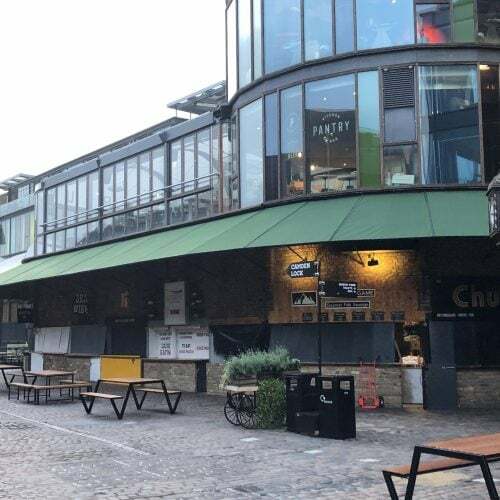 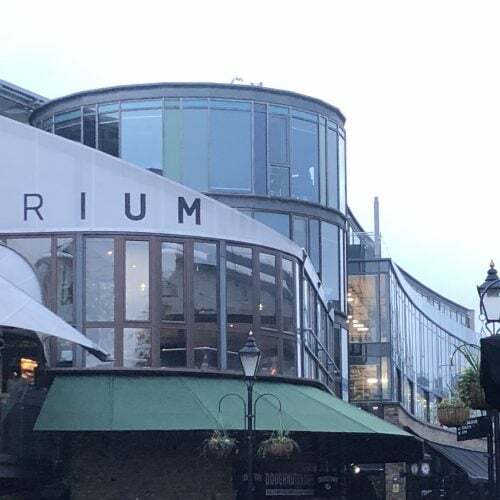 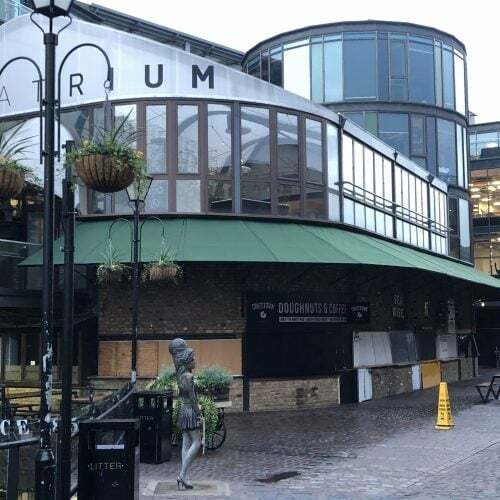 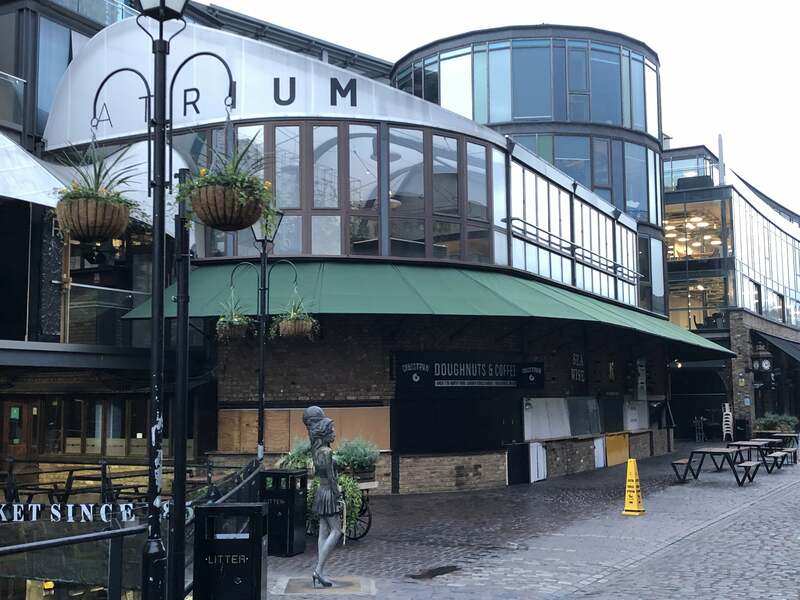 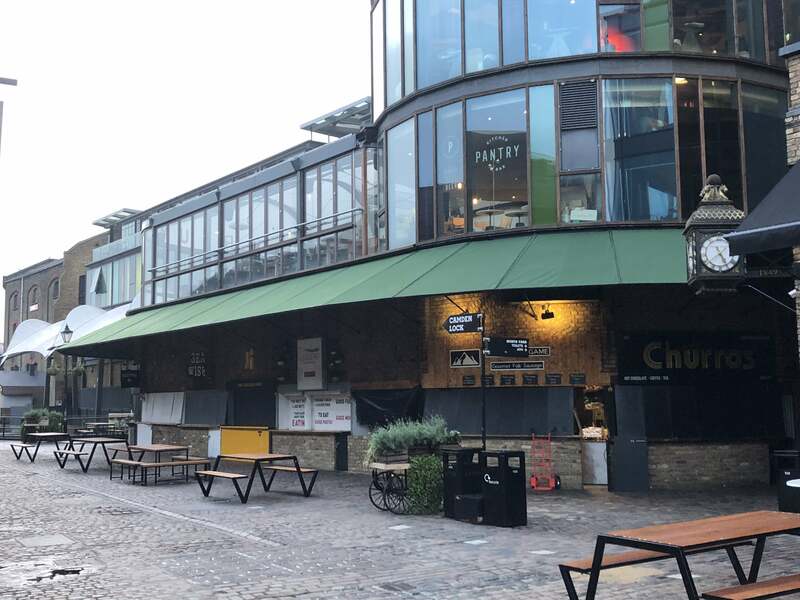 It has been great to be involved with the replacement of 19 fixed frames at Camden Market, London. 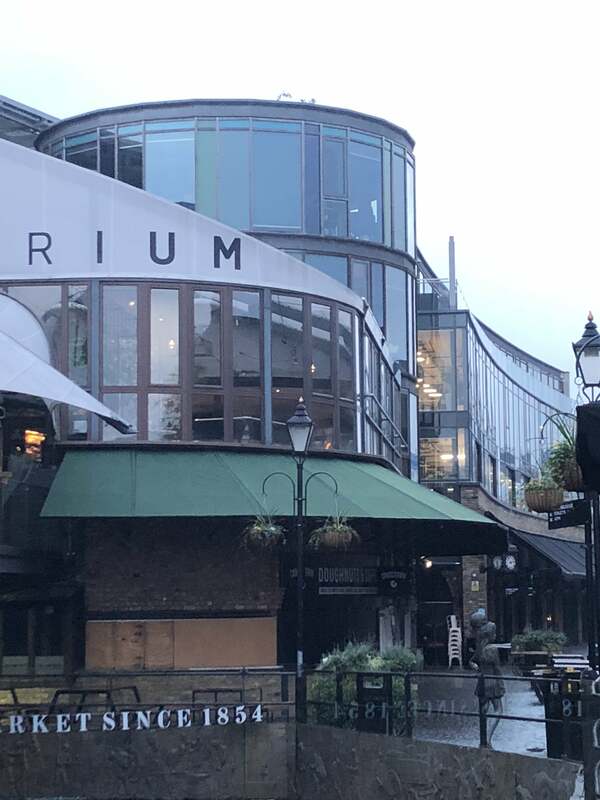 The previous fixed frames were looking tired and had sustained some damage. 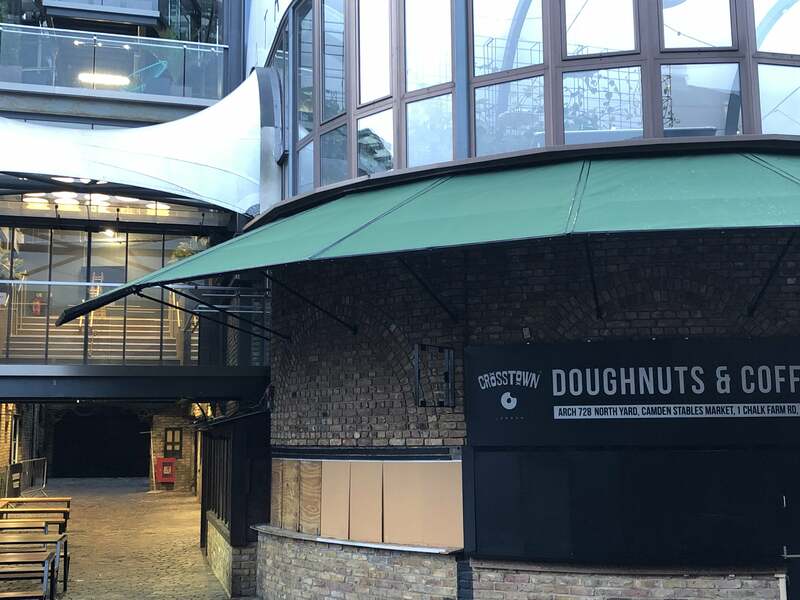 Radiant Blinds & Awnings installed these large fixed frame panels, all of them with powder coated framework and all installed overnight. 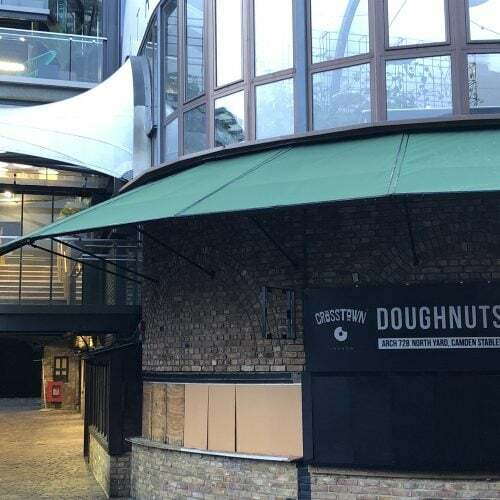 Get in touch today if you have large areas that require shading.